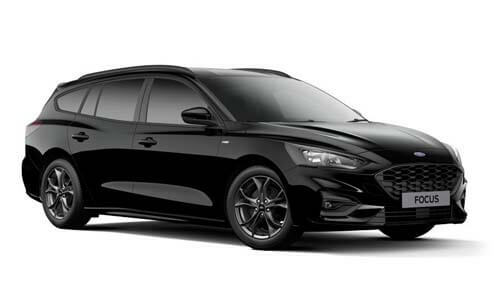 I'm interested in a New 2018 MY19 Ford Focus SA ST Line Wagon Wagon (stock #S4W5). * Finance available to ABN Holders over %u months on a Chattel Mortgage with a %u Residual Value. Repayment subject to approval, fees and charges payable. To approved Applicants only. Please contact us for details, including terms & conditions. We adhere to strict standards in all of our departments. We offer fast and hassle-free service. Everything we do is aimed towards reaching higher standards. We are a Quality Assured Supplier to the Queensland Government. We have a Quality Management program. We have a huge stock inventory. We make choosing the right vehicle and finding the right financial package easy. We have a flexible range of financial products, tailored to suit your individual needs. Buying a new or pre-owned Ford vehicle is a smart choice, and to ensure the experience continues it is important to select the right myFord warranty for your vehicle. © 2019. This is a certified Digital Dealer website.